So I went spelunking through fellow kcai design students' blogs earlier tonight and I found some stuff that people posted that I really liked. Below are links to the different articles I found interesting. Keaton Reeder. London 2012 bid. Kelsey Anderson. My first dictionary(and her banner). Meredith Adams. Advice articles from AIGA. Steve Frykholm of Herman Miller lectured in the Epperson Auditorium yesterday(friday, 02/06/10) and it was suchhhhh a pleasure! But not only did I get to hear him lecture to the kc design community, but I also got to sit in on a critique from Steve Frykholm himself of the type project we're currently on. I took some notes over things he said during both lectures of things for me to think about and keep in the back of my mind. One thing I wrote down was to not be afraid to show off your work, yet don't be too overly cocky. Now I can't remember if he said that? Or if I wrote that down as a thought that I had and just decided to write it down. Most everything else really dealt with the current project in type. One nice thing he said was to think about the environment that our posters will be in. We have that giant wall of graphics over by Futura and he said to print our posters at 50% and then tack it up on that wall and see if our poster sticks out to us. And that got me thinking about how much my poster pops. Steve didn't talk about everyone's posters and mine was one of the ones that he didn't mention(directly anyways), but that didn't bother me one bit. 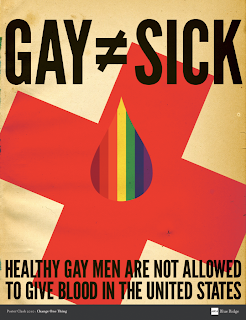 If anything it just made me think about my poster even more and how it reenforced how I need to think about how forceful, visually and informationally, my poster is. Okay, so it's no surprise that drawing isn't my forte. But these are my sketches for the icon project. To fully view it click on the image to get the full size(not the best quality ever). The paper in the center of the image are the intentional drawings of the five objects that I picked to draw. My five objects I picked from my list of 10 were splash, stopwatch, suit, goggles/cap, whistle. 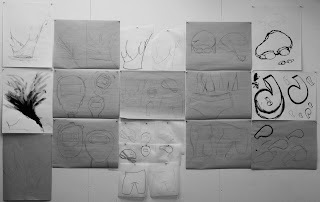 All the sketches around the center drawing(minus the smaller papers above and below the center paper) are all intuitive drawings of the objects. Faster sketches that take less time to make and that focus less on form and more on the feeling of the object. From this point I pick three objects of those fave(probably the suit, stopwatch, and whistle) and refine them and then create a set of iterations with different styles applied to them. TYPETWO. 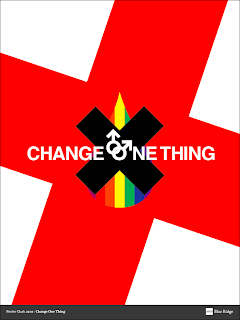 Change One Thing. UpdateTwo. The main feedback I got on this one was that there were too many layers of information going on. 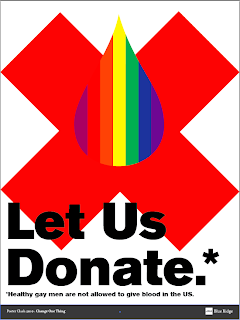 The Red Cross, the rainbow droplet, the Red Cross as an "x", change one thing, and then the gay symbol. From the good feed back I got in crit I created the posters below. 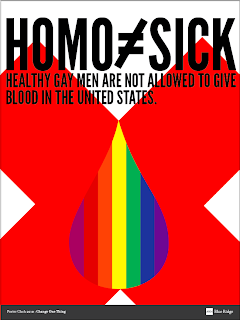 Taking the idea of using the American Red Cross as an "x" to symbolize the denial of gay men from giving blood.  I have over twenty different iterations of this idea, the ones below cover the main span of the iterations. The first one below is the poster I liked the most so I printed in color for crit, the rest are the other iterations, I printed them in b&w. The idea I presented in class was taken to very well. I got a fair amount of feedback, but the overall consensus was that it is a good direction for me to go in. The main feedback was just the overall placement of everything on the poster which may sound really big but all that takes is many different iterations of placements to find the best one, nothing I can't handle. 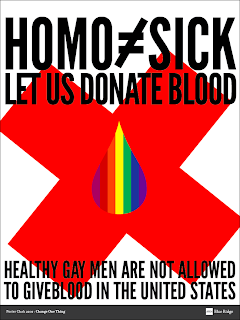 The main thing was to move the blood drop more to the center of the Red Cross. For Steve Frykholm I worked on moving the droplet down but I didn't have time to get it done so I ended up putting the same poster back up, no big deal, it was a minor change that really didn't affect the entirety of the poster.